In a letter addressed to the Chief Justice of India J.S. Khehar, the Gujarat High Court Advocates’ Association has requested that appointments to the High Court be expedited, and that Gujarat HC Judges be considered for appointment to the SC and as Chief Justices of other High Courts. “The whole intention of the majority judgment to which your lordship is party in declaring NJAC being unconstitutional was to keep the executive and the ruling party away from meddling with the independence of judiciary. Now, by creating an impasse in the matter of appointments in higher judiciary for one and half year, the executive and the ruling party has brought the desired result of judiciary succumbing to the powerful will of the executive,” the letter states. 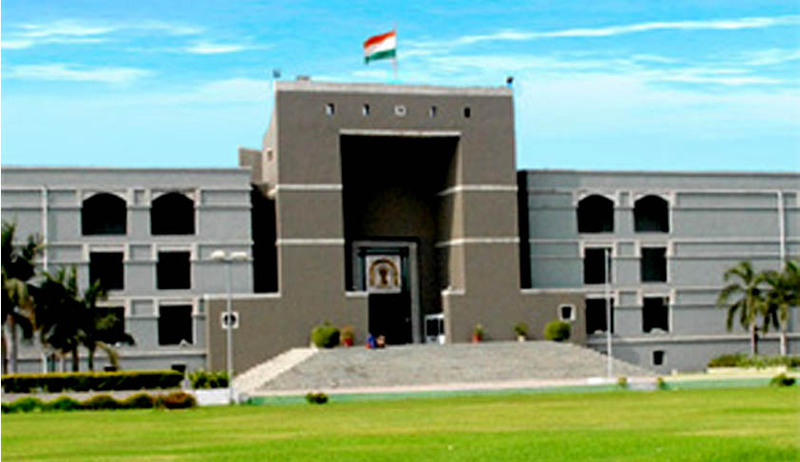 “I personally and on behalf of Gujarat High Court Advocates’ Association appeal to the good conscience of your lordship and the Collegium not to deviate from the longstanding and healthy conventions under the pressure from any quarter and continue to make appointments in accordance with the firmly embedded part conventions,” it adds. The letter draws attention of the CJI to the fact that the Court is currently functioning with 31 Judges, despite its sanctioned strength being 52. It acknowledges that 8 recent files and two old files are under consideration before the Collegium. The letter further requests that an earlier recommendation for the appointment of Mr. Unwala be considered in the light of him having attained 45 years of age, and having given his consent for the same. Stating that these vacancies are causing “severe hardships” to the litigants, the Association demands that pending recommendations for appointments be processed at the earliest.